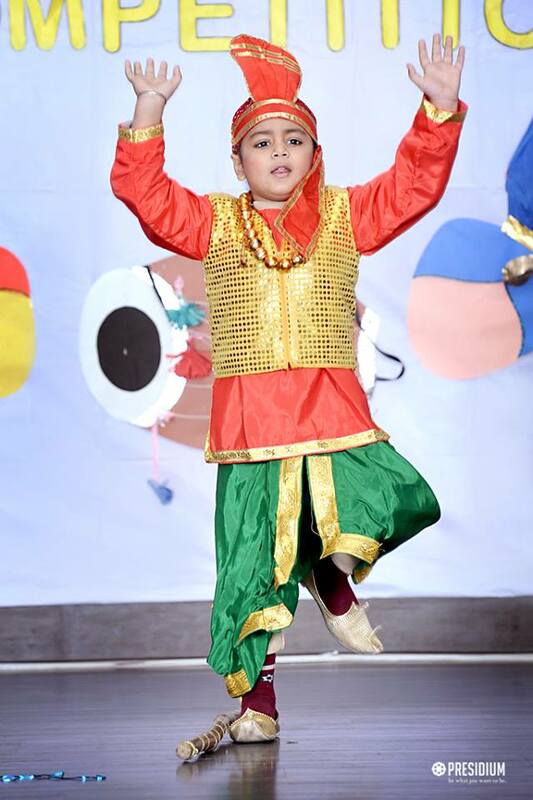 Dance is one of the most celebrated forms of arts. 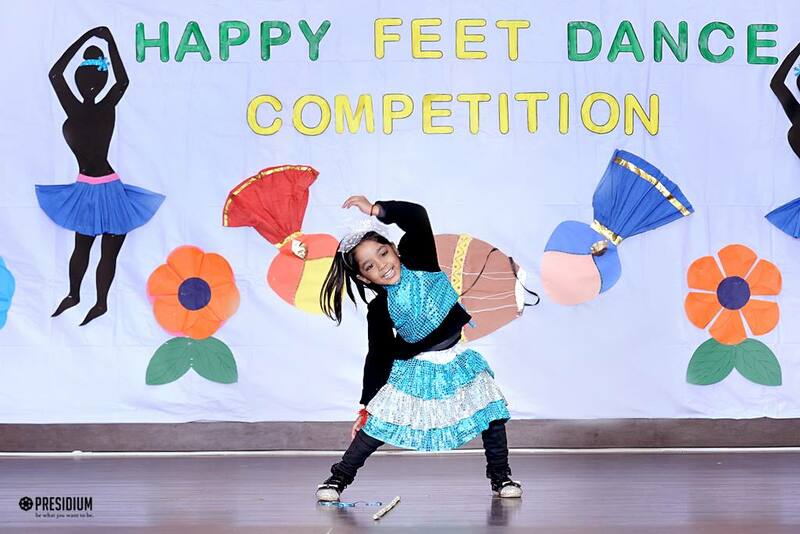 To explore the hidden talents of the students in the field of Dance, the "Rythm of the Soul Academy" organized an Inter-Club Dance Competition for Grade Nur-Prep. 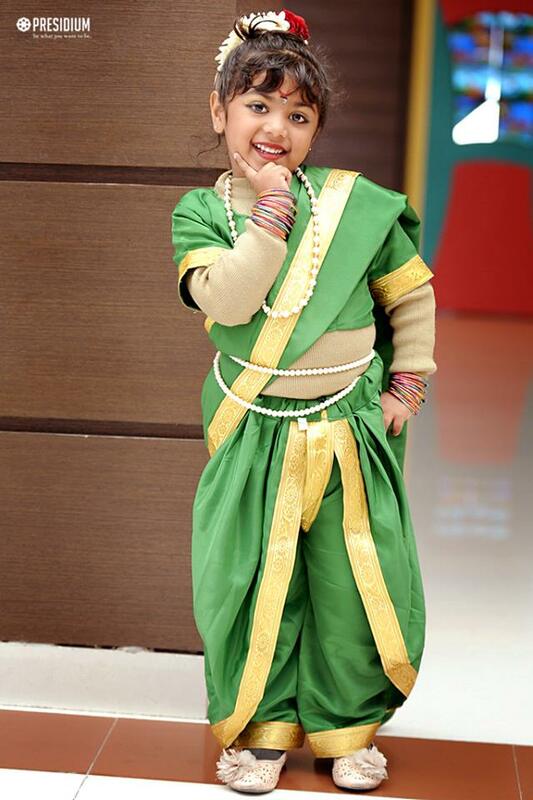 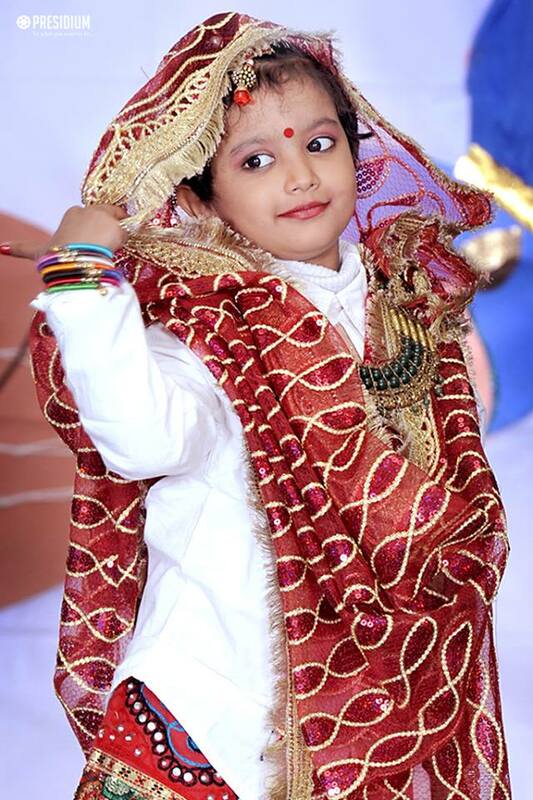 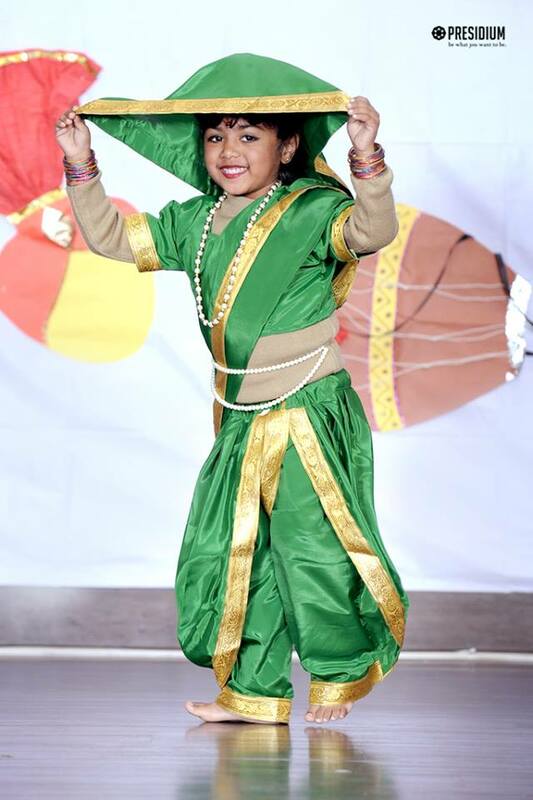 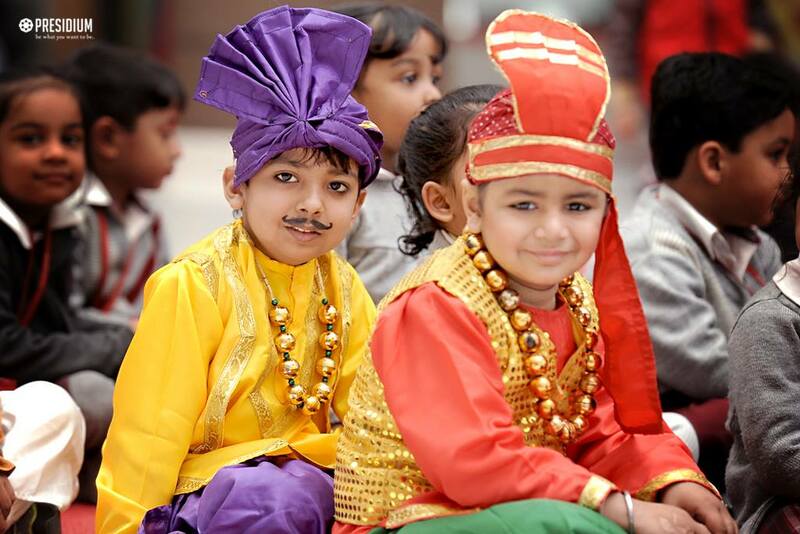 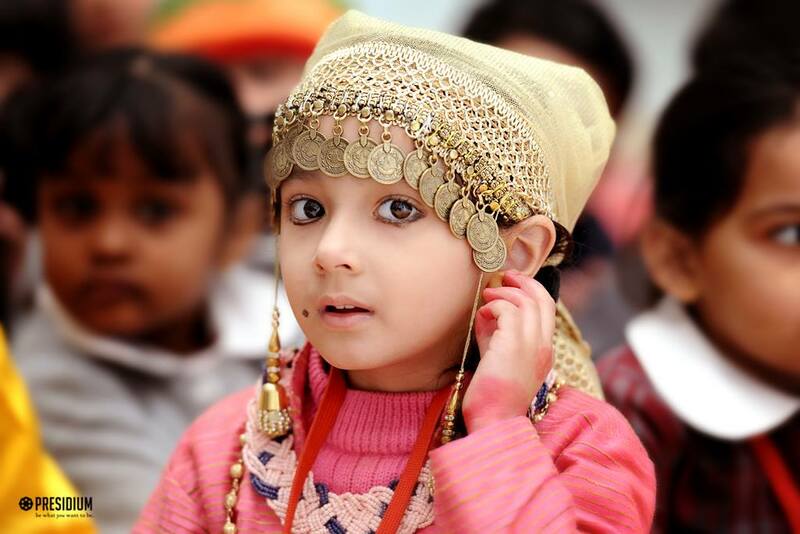 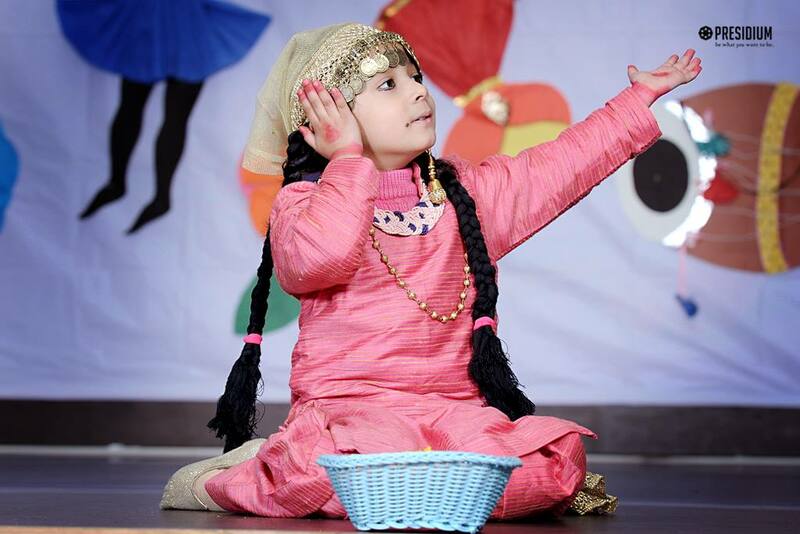 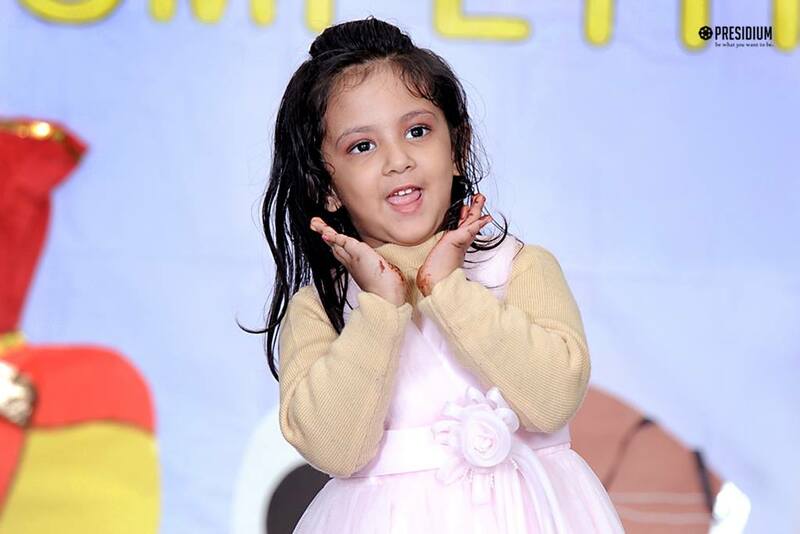 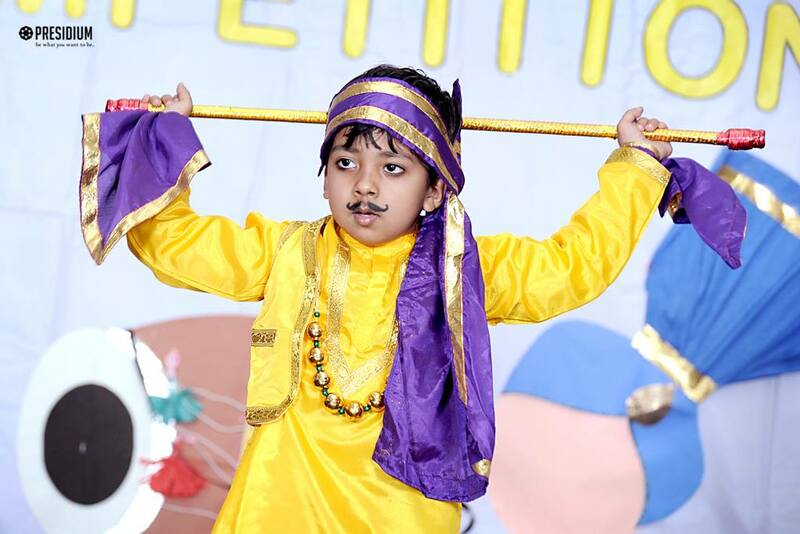 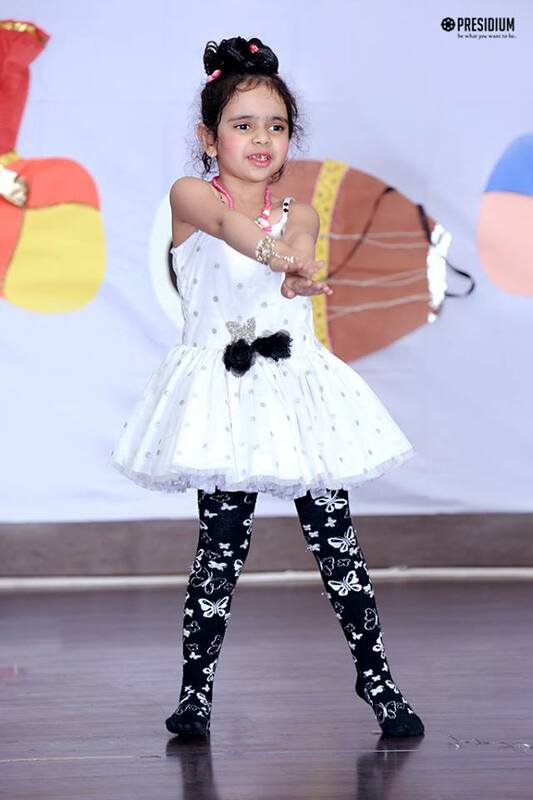 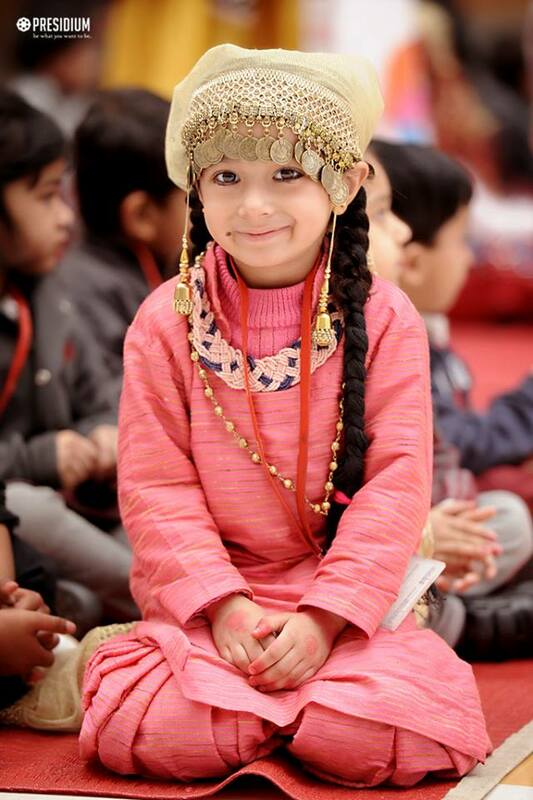 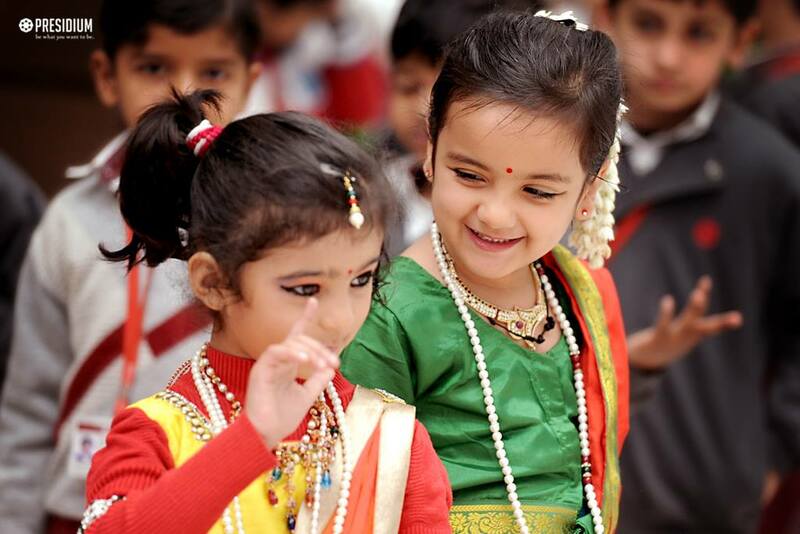 The students put forth spectacular performances and it was heartening to see the enthusiasm of the toddlers.